Ideal for Schools and Casual Relief Teachers (CRTs), Childcare centres, Hospitals, Retail chains, and many more industries who rely on casual staff. 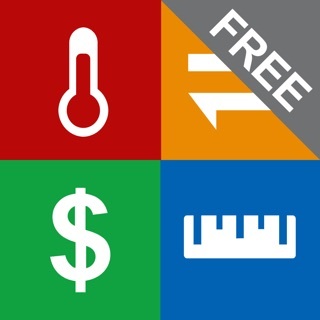 This app will save you hours of time and your staff will love the convenience! 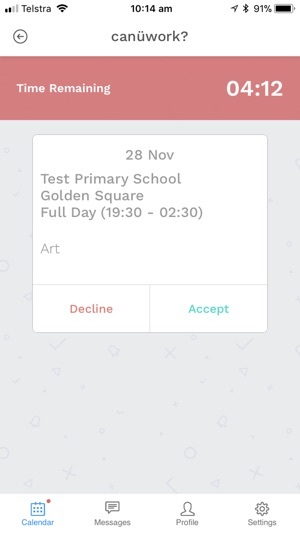 Use the canüwork app to easily create a work request for a particular shift you need to fill. The app will display all casual staff who have marked themselves available for the shift. You can then simply send the work request notification to these staff in your preferred order allowing them a time limit to respond. The staff will accept or decline via the app and when one of the staff accepts, your shift is filled. Booking casual staff for shifts can now be done in seconds by kicking off the app’s automated process. 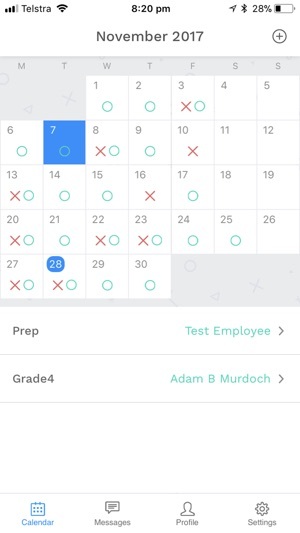 This app will ensure you have the best opportunity to obtain shifts when you are available to work! 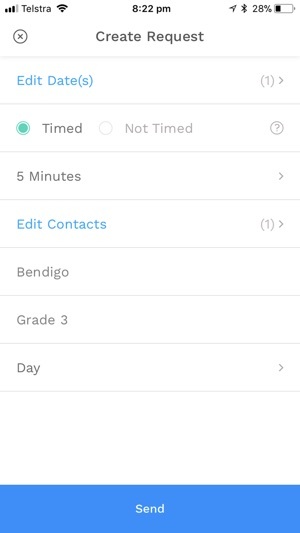 Use the canüwork app to maintain an up-to-date calendar showing your availability to work. 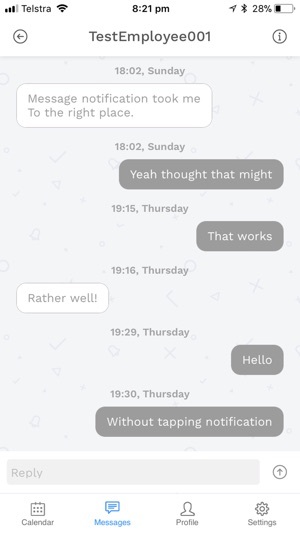 You can be connected to one or more employers and you will receive work requests for upcoming shifts directly via the canüwork app notifications. No more unwanted calls from your employer late at night or early in the morning (especially on days you are not available to work)! You will receive notifications to work via the app and only on the days you are looking to work. • Ability to view the shift detail of completed work requests from the Calendar screen. • Employers can delete(cancel) accepted work requests. • An employee will receive a notification (and message) should they miss a work request and it times out. • Employees will receive a reminder notification if they have not marked their availability. (can also be turned off). • Employees will receive a reminder notification if they have not actioned an Employer invite. • Employers can delete outstanding Pending invites. • Employers can remove employees from their Joined list. As an employer of CRT’s I can request someone to work in a matter of seconds and then go about getting myself ready!